Complete skate pad set with velcro bindings. It includes both elbow, knee and wrist protection. 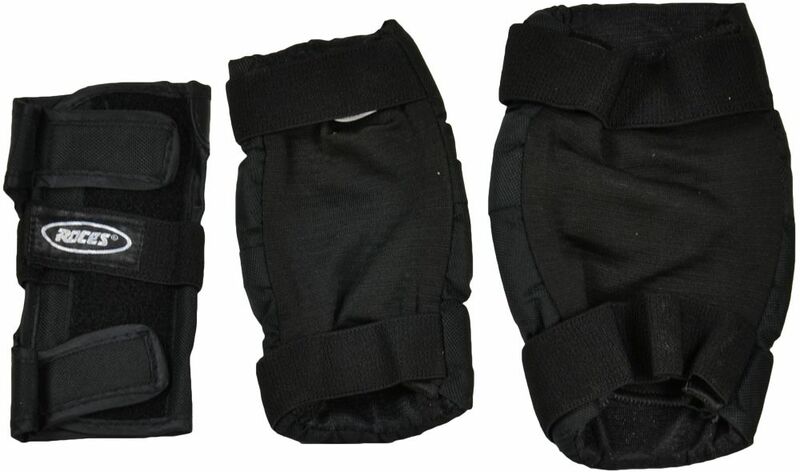 Both elbow and knee protectors are equipped with high quality heavy duty PP caps that offer a high level of impact protection. This is a great protection pack. 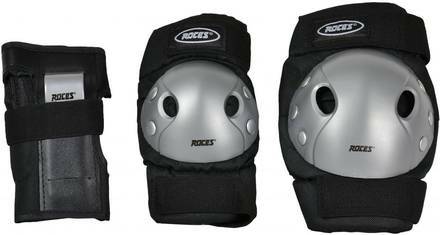 I sill have knees, so I recommend this product. The padding in snug fit and a little smaller then actual size. you might want to go a bit larger when purchasing this product, especially if legs are athletic build. A little bit uncomfortable, especially the wrist pads.